A New Year is a Great Time to Start a New Career in Trucking! As we ring in 2019, many are looking for ways to better their lives in the new year. One of the best ways to do this is to focus on improving your career! If you’ve been on the hunt for an in-demand field with high-earning potential, you’ll want to consider becoming a professional truck driver. There are currently about 60,000+ truck driving jobs open throughout the US. That number is only expected to increase in the coming years due to a consistent rise in consumer demand. There’s no better time than now to train for your new career in trucking! Getting your CDL is a reasonably quick process, especially when it’s compared to many 2-or-4-year schools that are required to get other jobs with similar pay and benefits. At United Truck Driving School, you will be able to complete your CDL training in just a few weeks! As soon as you finish your CDL training and pass your road test, you are ready to begin a new career with high-earning potential and great benefits. 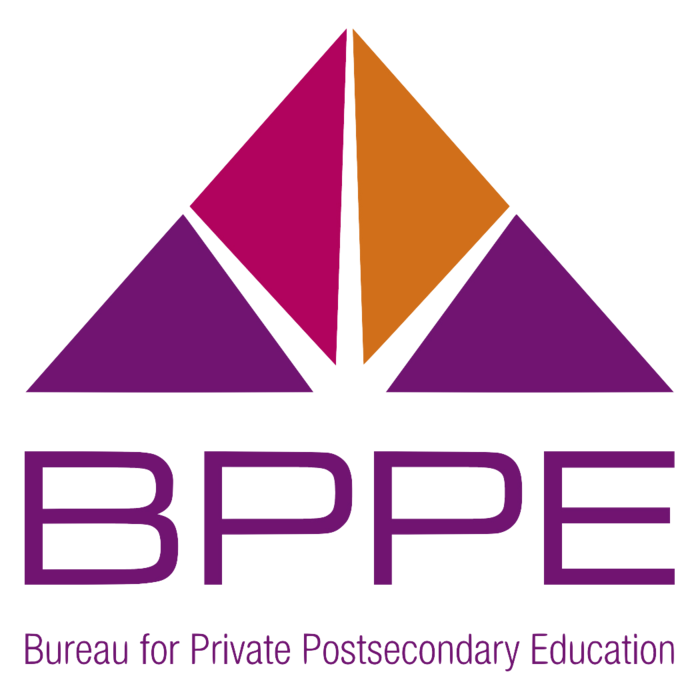 Students can complete their Class A license in 4 weeks (160 training hours) or their Class B license in 3 weeks (120 training hours). Students also have the option of getting their Class A license plus passenger training in 4.5 weeks (186 training hours). Either way, you are done with your coursework in about a month and are prepared to take the driving test to earn your CDL. We are proud to offer financial assistance options to help students finance their CDL training at United. In addition to financial assistance, we also accept a host of government-funded programs. Military members and veterans may also be eligible for additional assistance through our financial assistance programs based on their services and qualifications. 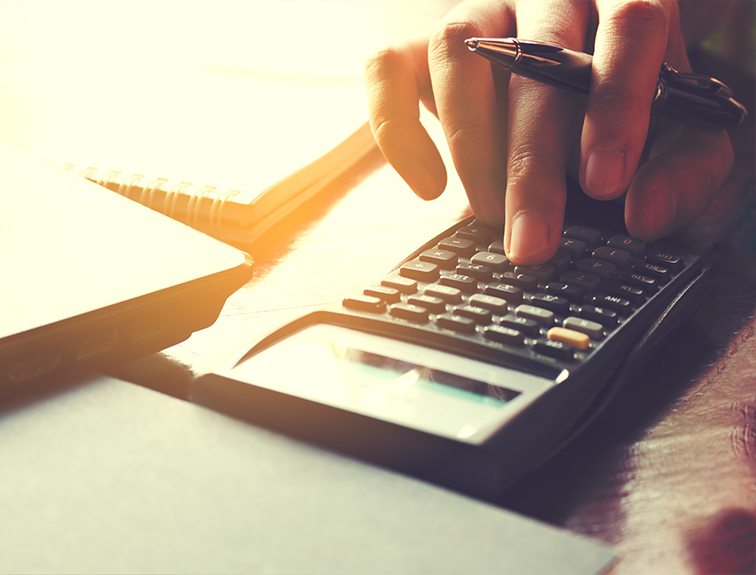 Even if you don’t qualify for financial assistance, we have options available to help cover the cost of your CDL training. United also works with some of the top trucking companies who offer tuition reimbursement! Our goal is to make getting your CDL as affordable as possible. Once you finish your training and obtain your CDL, United is committed to helping students and graduates with job placement! If you ever need help finding work, we will hook you up with some of the biggest employers and carriers in the business to ensure that you find the quality employment you need and deserve to put your CDL to good use. 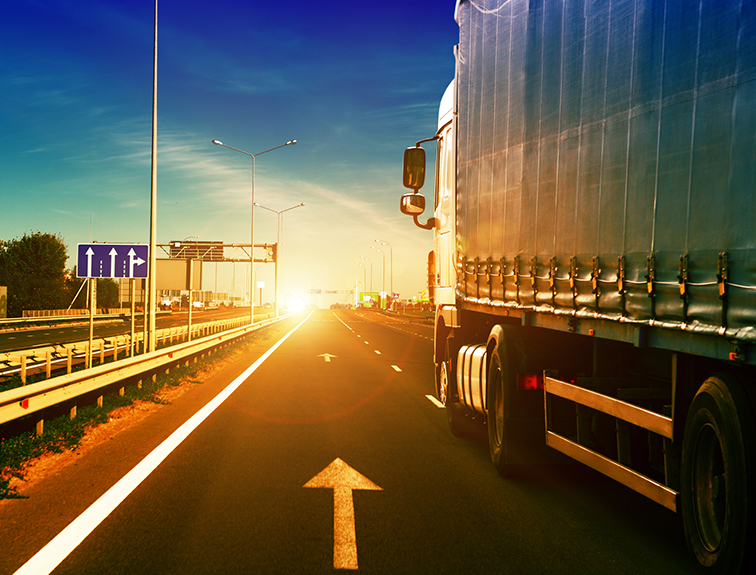 Many people are not aware of the great benefits that come along with a career in trucking. Benefits will vary between companies, however, trucking carriers often offer a whole host of benefits in addition to an annual salary. 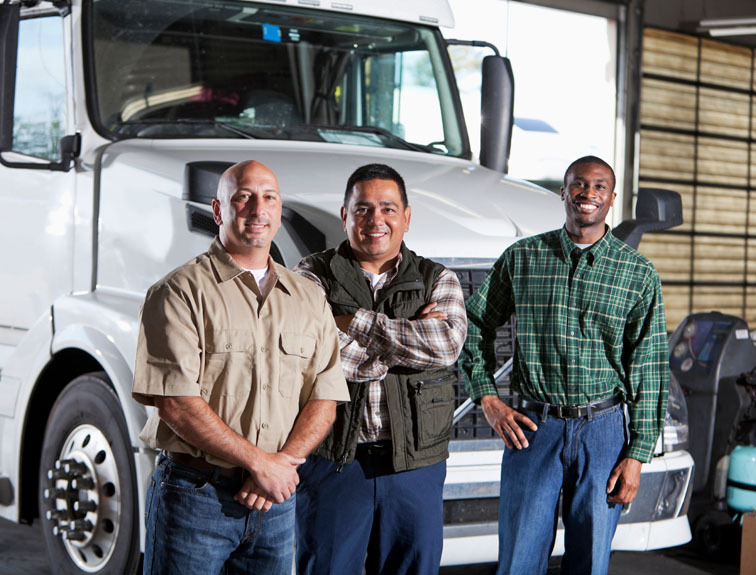 These are just some of the great benefits that carriers often offer their truck drivers. 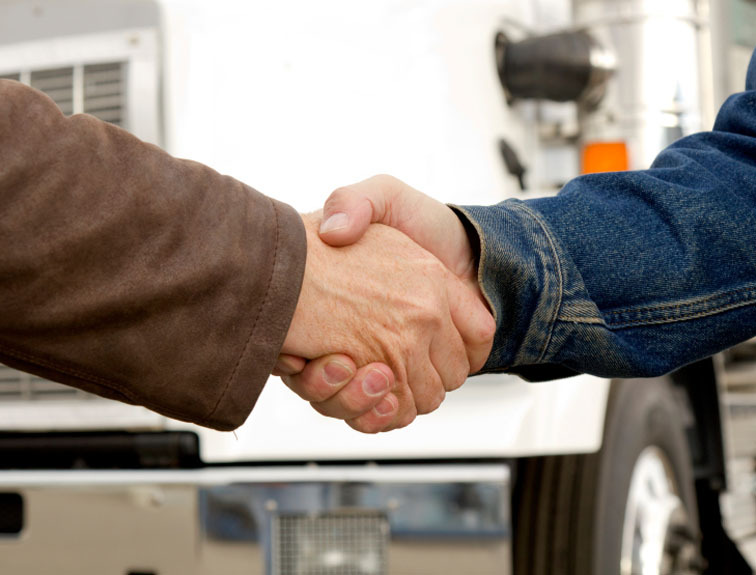 The benefits you receive will depend on which trucking company you chose to work for. The job placement assistance team at United will teach you how to advocate for yourself to find the best possible fit to meet your needs! You can become part of this great career by simply signing up to start earning your CDL today! For more information about obtaining your CDL, please feel free to contact us!